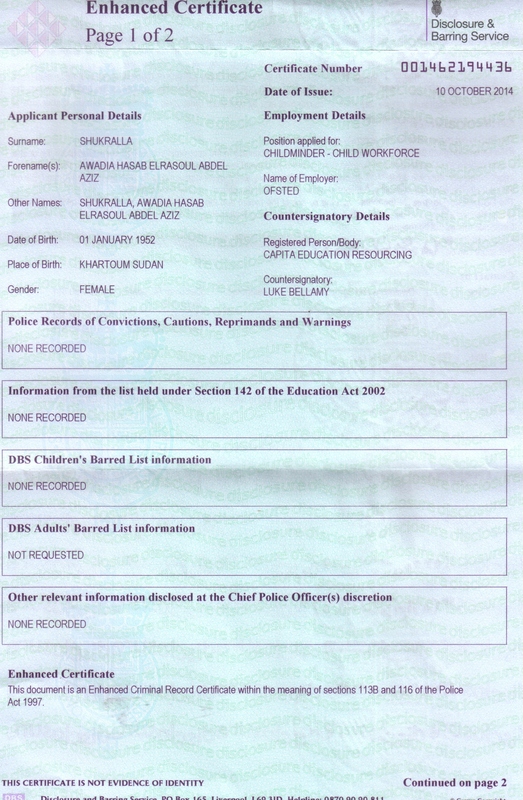 A childminding setting situated in Reading West area near to Abu Bakr Mosque . 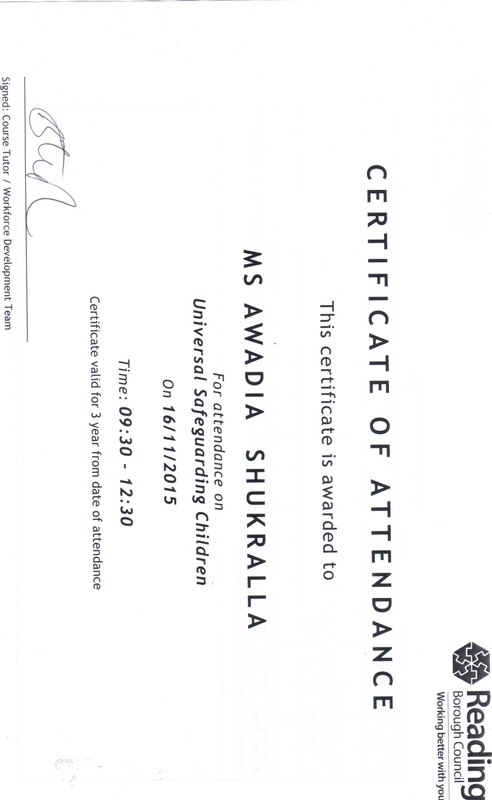 The setting welcomes children from 0 to 5 years during the academic year. 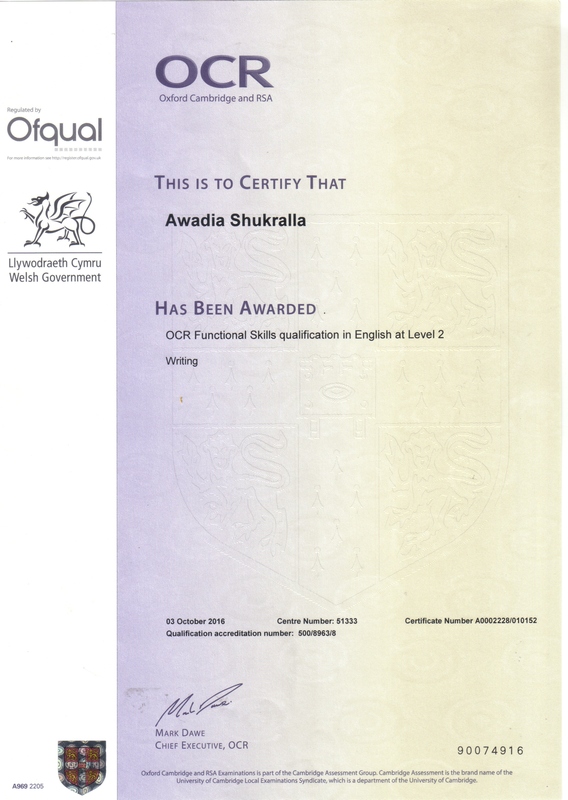 I am an Ofsted-Registerd child minder.I can speack Arabic and English. I do not have any pets and no smoking. A lounge of medium size with soft chairs and settes, a computer, printer and a scanner. The venue is clean and carpeted. Supplied with a central heating, a smoke alarm and stairs gates to prevent children from climbing the stairs. 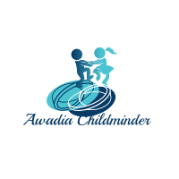 There is an adjacent large kitchen and a well equipped toilet suitable for children use with a bathing basin. £5 per hour for full time, £5 per hour for part time . Due to lack of enough space. Parents must provide the special diets for their children. 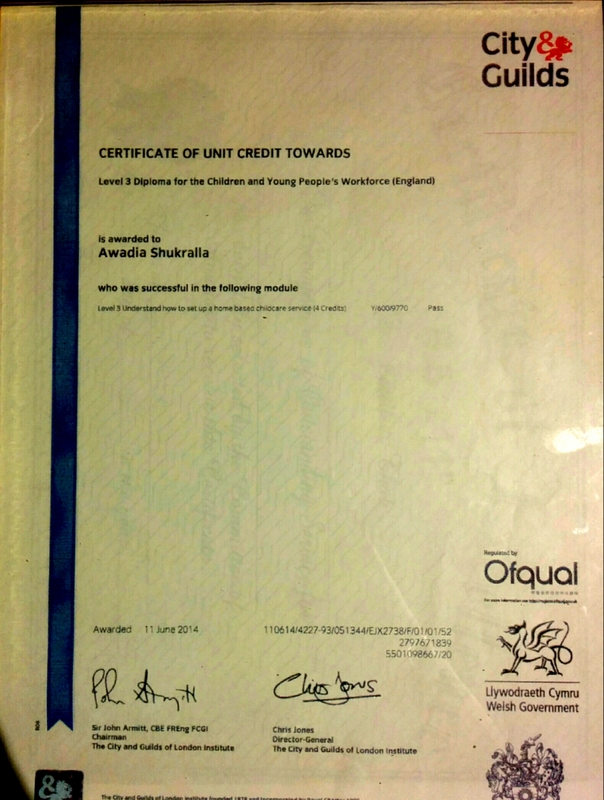 I have interest to integrate with other cultures. Transport for services will be by local bus or walking. 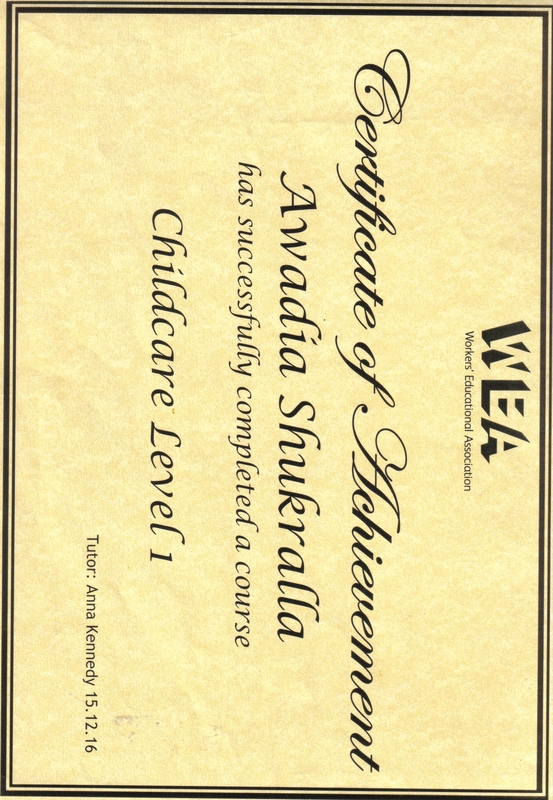 Awadia Diploma Level 3 in Childminding. 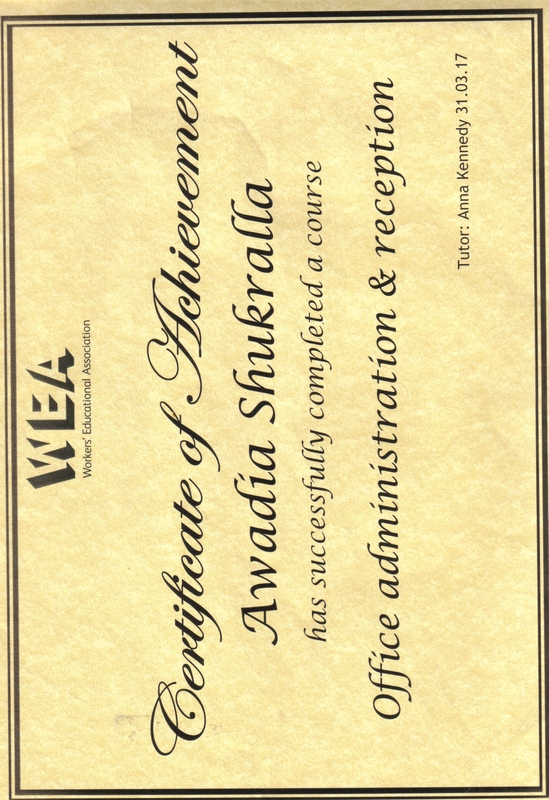 Awadia Level 2 in English Language. 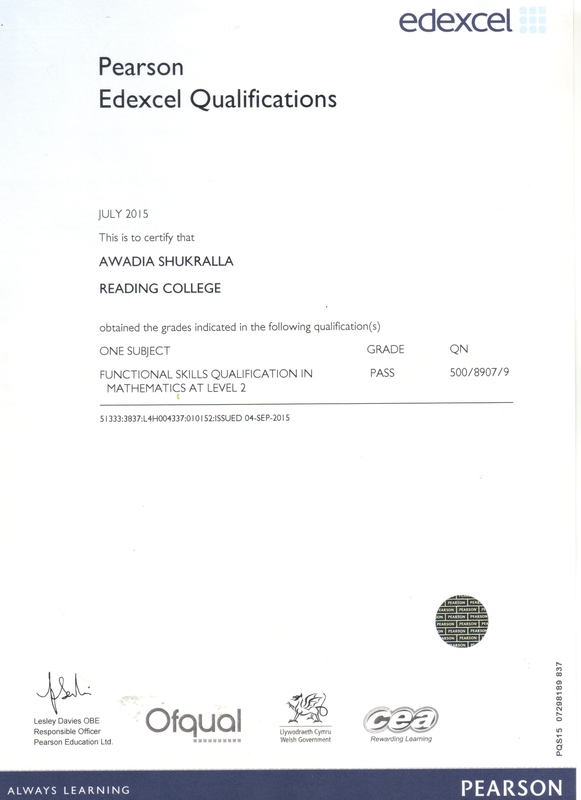 Awadia Level 2 Certificate in Maths.